While giving Ashtak Varga Predictions in Astrology, we have to see the bindus contributed by the planets as well as bindus contained in the rashis. If a planet has more…..
ASHT in Sanskrit means eight. 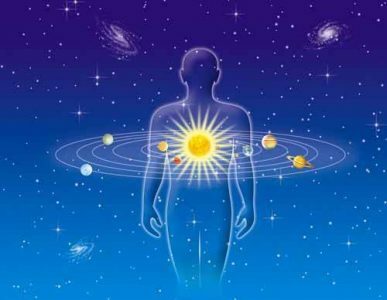 Ashtakvarga denotes eight types of energies, which every planet in a horoscope generates with reference to itself, lagna and six other planets (Rahu & Ketu….. 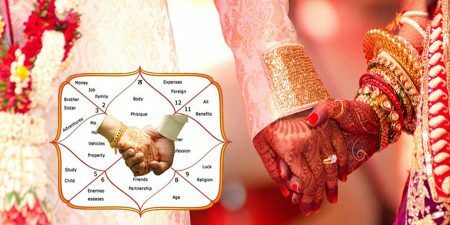 Marriage is very important Sanskar (occasion) in which a boy and a girl get married with each other and starts their married life socially and enter into Grahast Jeevan. Before…..
Kula Devata Vs. Ishta Devata: Kula Devata is the God/Goddess worshipped by the family, by tradition. 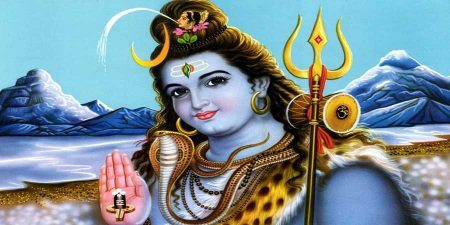 This Kula Devata is the God to whom the family would do prayer before….. 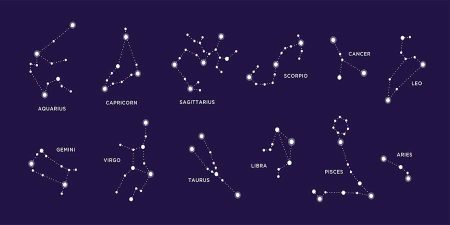 There are many types of dashas prevalent for delineation of a horoscope. Parashar himself mentions about 32 dashas. But the most popular dasha is Vimshottari dasha. The other dashas in…..
Medical Astrology is a proven and a precious diagnostic tool that leads to fast recovery and lasting cures of the disease. Once a person knows to what diseases he is…..